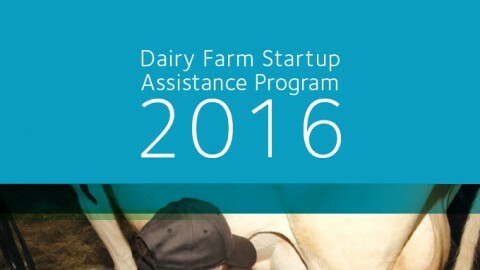 Les Producteurs de lait du Quebec negotiate all sales conditions for processors. 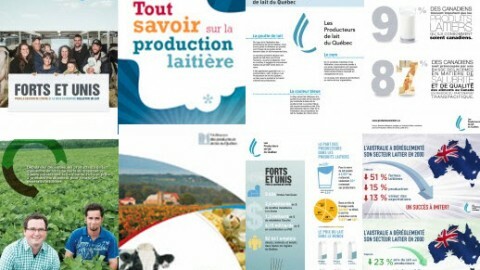 In 2014, the Fédération des producteurs de lait du Québec (FPLQ) became Les Producteurs de lait du Québec (PLQ). 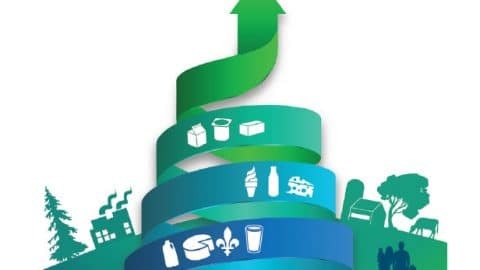 All producers joined forces in 1983 within the FPLQ, a federation of 14 syndicates that included two federations: the fluid milk producers (1970) and the industrial milk producers (1966). 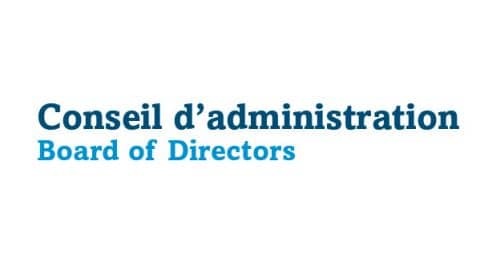 This democratic organization, whose directions are set in the general meetings of its members, is administered by a board of directors made up of the presidents of the 14 regional boards. 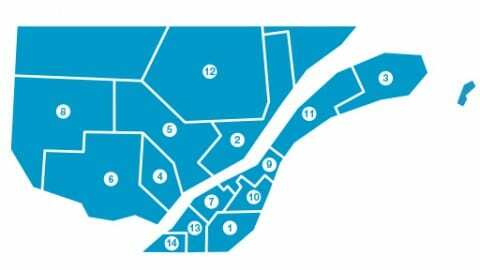 Affiliated with the Union des producteurs agricoles (UPA), the PLQ works to defend and promote the general interests of its members.